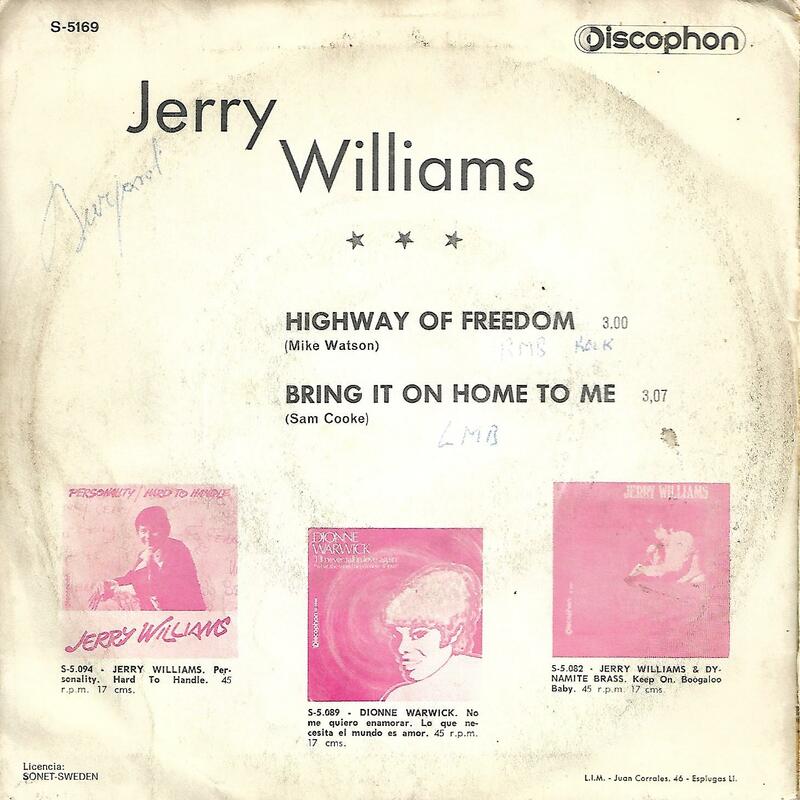 7" - WILLIAMS, JERRY - HIGHWAY OF FREEDOM / BRING IT ON HOME TO ME Scarce Spanish ps! 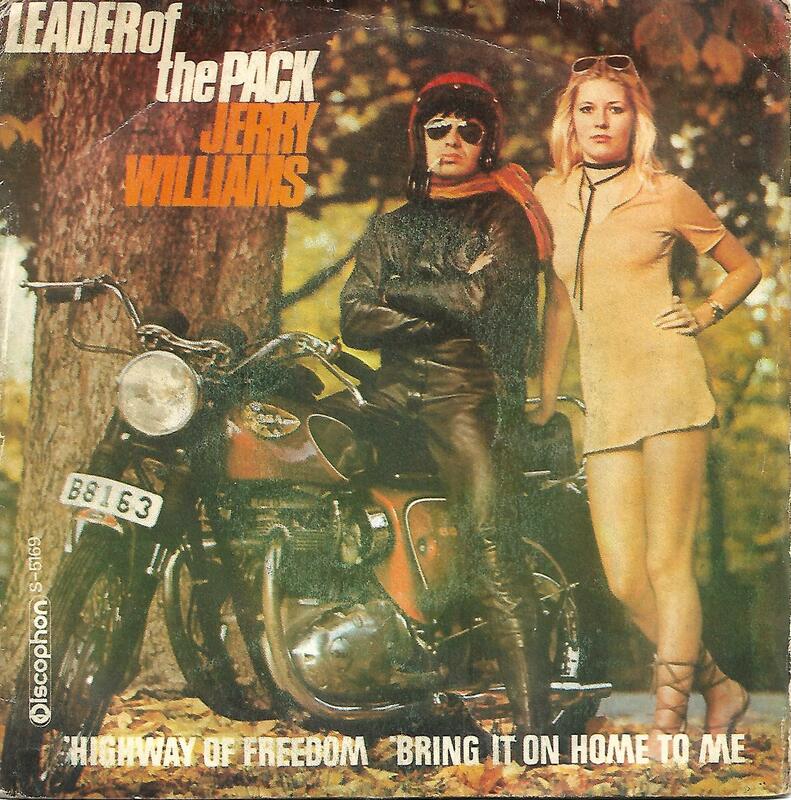 Scarce Spanish picture sleeve edition! Both disc and sleeve in VG+ to EX-.